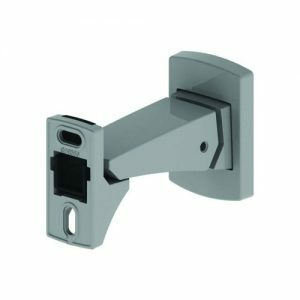 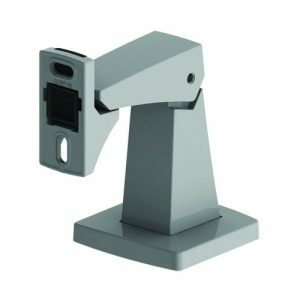 he Steadfast Holdback Door Stop range is designed to cushion the opening of hinged and folding doors and hold them open. 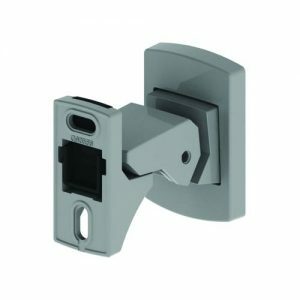 Its innovative, sleek and robust design removes the need to bend down to the floor to latch or release the door. 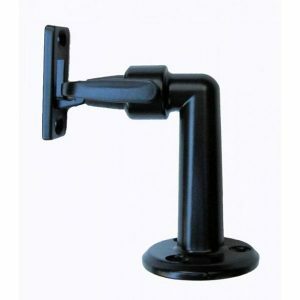 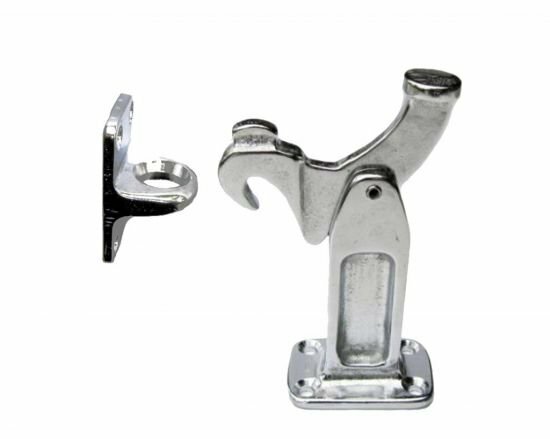 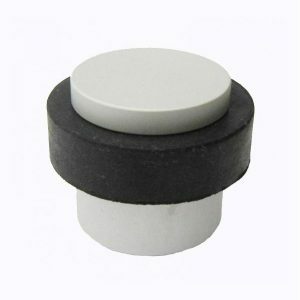 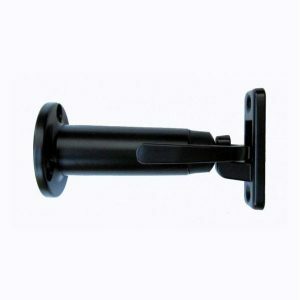 With a variety of mounting options, the Steadfast range is suitable for all situations where a door stop is required.